Westmoreland Park, in southeast Portland, is always worth a quick visit in winter. 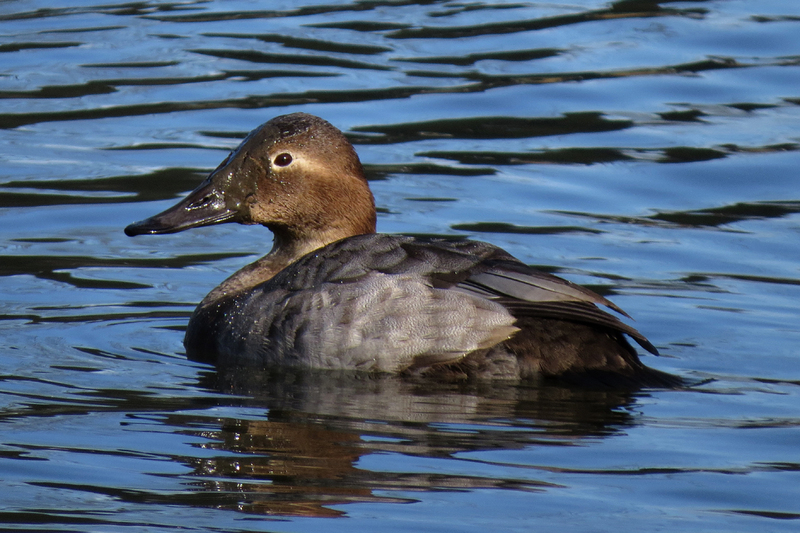 This Canvasback has a mud on her face from rooting around in the bottom of the pond. 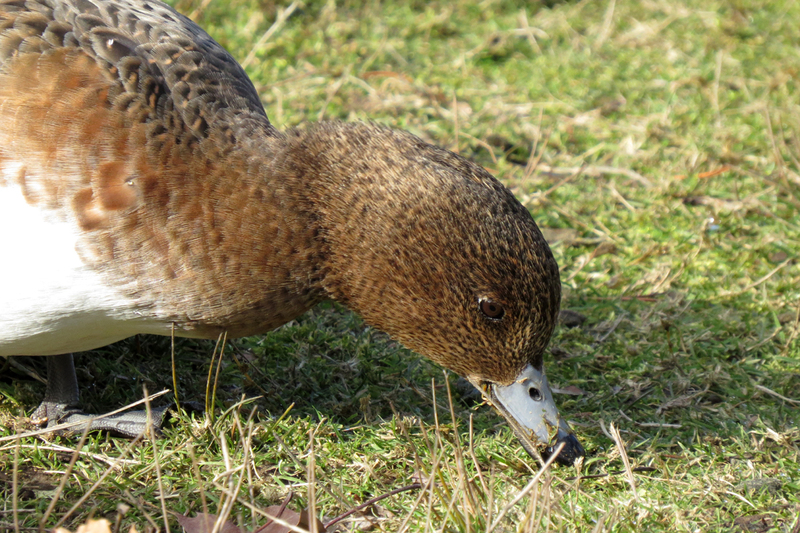 At least two female Eurasian Wigeons have been spending the winter at Westmoreland. No males have been reported yet this year. This park is one of best gull sites in Portland, although by this time the gull flock is starting to thin out. 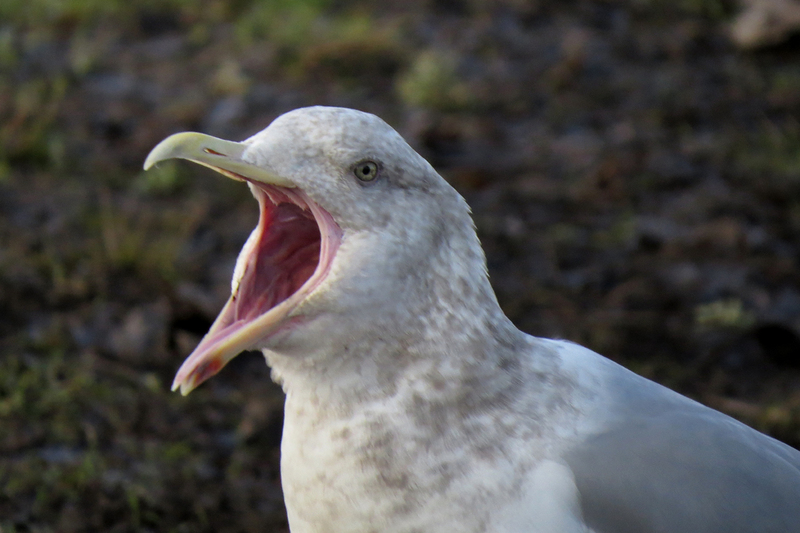 This is a sleepy Herring Gull. 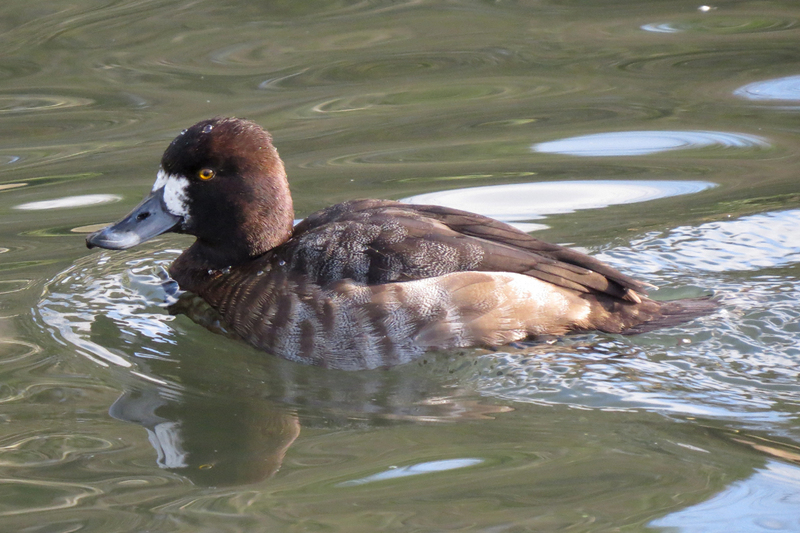 Westmoreland is also a good spot for studying the various subspecies of the white-cheeked goose complex. 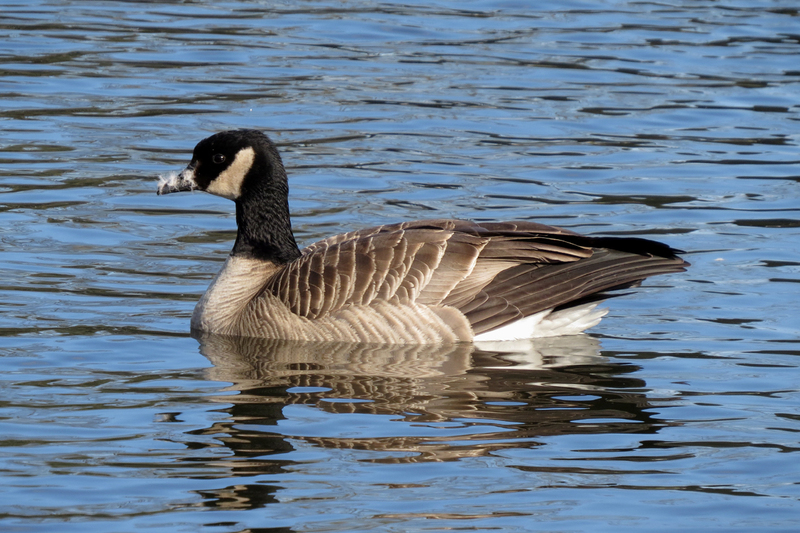 This is a Taverner’s Cackling Goose, identified by her medium bill (covered in down for some reason), blocky head, and pale breast. 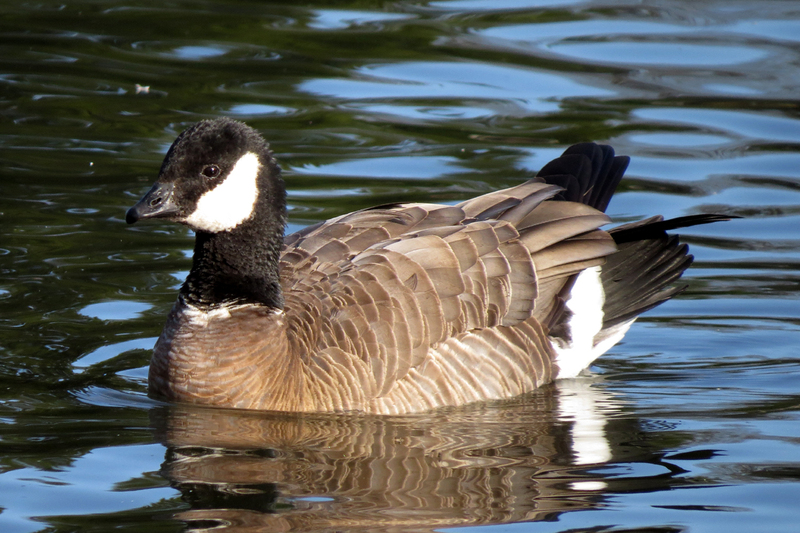 Western Canada Geese have long snakey necks, long bills, and pale breasts. 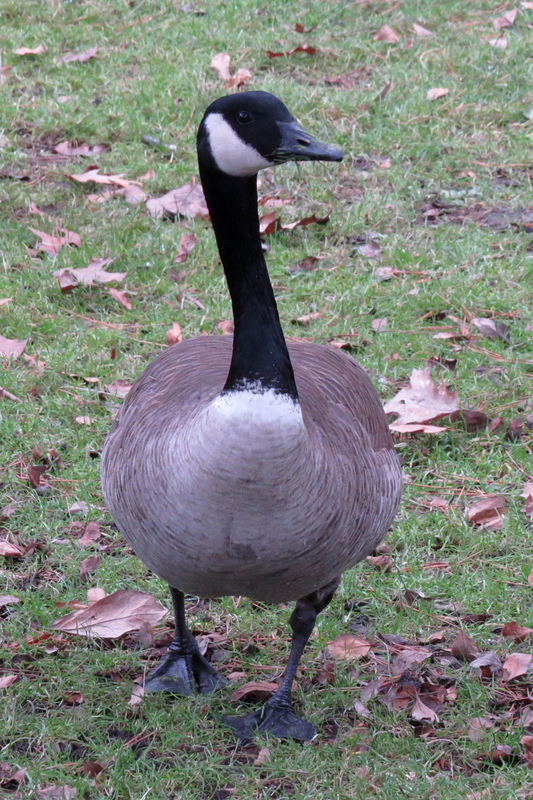 While common in Cackling Geese, it is unusual to see such a distinct white neck ring on a Western Canada. 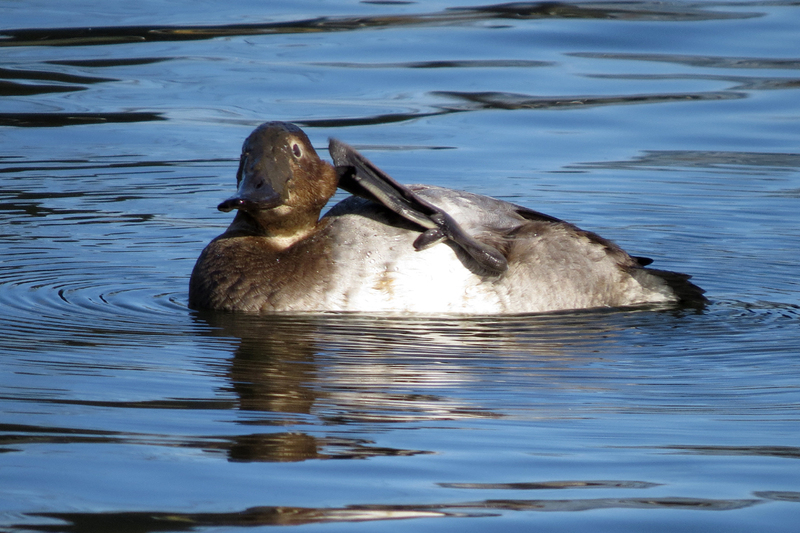 This entry was posted in identification challenges, OR Birding Sites and tagged Canvasback, Eurasian Wigeon, Herring Gull, Lesser Scaup, Ridgeway's Cackling Goose, Taverner's Cackling Goose, Western Canada Goose, Westmoreland Park. Bookmark the permalink.